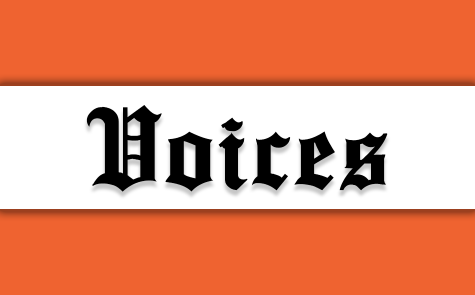 Baker women’s athletic teams have seen just about all they want of the MidAmerica Nazarene University Pioneers this week. The Wildcats split a doubleheader with the Pioneers Wednesday night at Cavaness Field, losing the first game 3-1 but winning the second game by the same score. With the split, Baker is now 2-2 in the Heart of America Athletic Conference and 22-13 overall. MNU moved to 1-1 in conference play, 8-4 overall. The doubleheader was played one day after MNU defeated Baker to win the NAIA women’s basketball national championship. 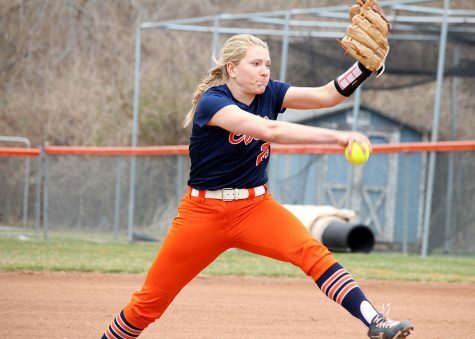 Wednesday’s first game featured pitcher Olivia Brees throwing six consecutive strikeouts through the first two innings. MNU brought in a run in the fourth inning, but the game was brought to a halt before the fifth due to incoming rain and lightning, ultimately causing a delay until the umpires resumed play around 7:30 p.m.
Players spent the rain delay in the locker room staying loose. 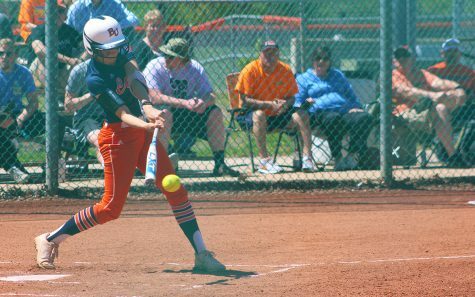 When the game resumed, MNU scored two more runs, one in the fifth and one in the sixth. 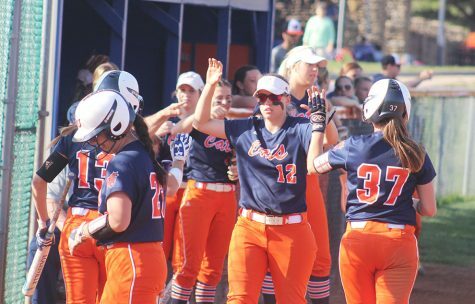 The Wildcats’ only run came in the fifth inning when Lizzie Stover hit a home run over the left field fence. 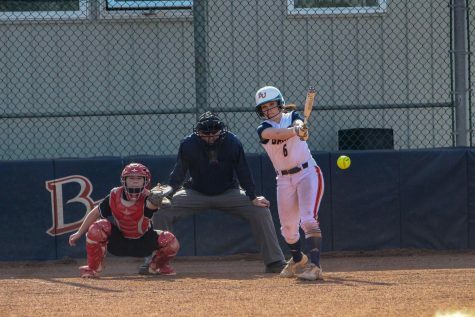 Both Ilona Miller and Savannah Bellem had hits in the first game for Baker, while Brees had nine strikeouts. The second game featured Teagan Louthan on the mound for the Wildcats. 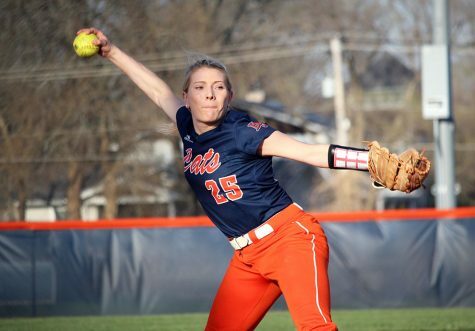 She threw six innings and only allowed six hits and one earned run. The Wildcats started the game with two runs in the first inning. 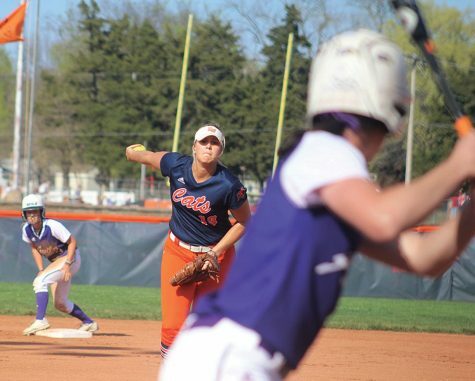 The game remained 2-0 until MidAmerica’s Alexis Pacheco scored a run in the fifth inning. 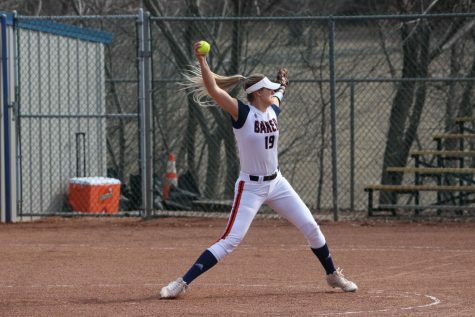 After the Wildcats responded with their third run, Brees was brought in to finish out the seventh inning, shutting down the Pioneers’ offense with three strikeouts. 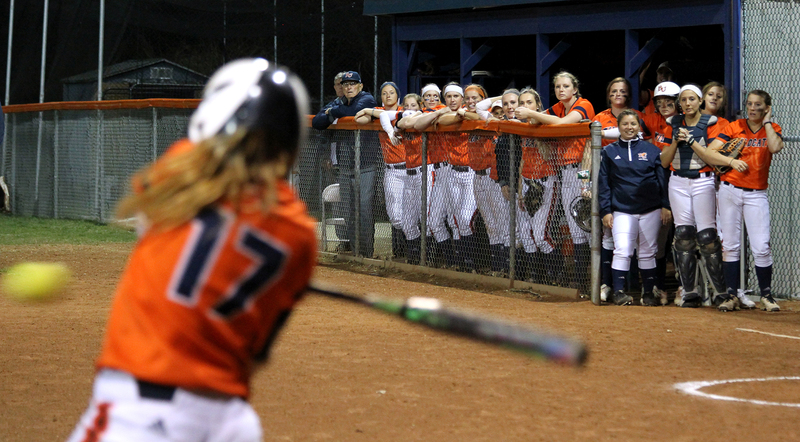 Stover and Hannah Tolliver both had three hits. Stover went a perfect 3-for-3 with two RBIs. Stephanie Cardona had one RBI and went 2-for-3. MIller also went 2-for-3. 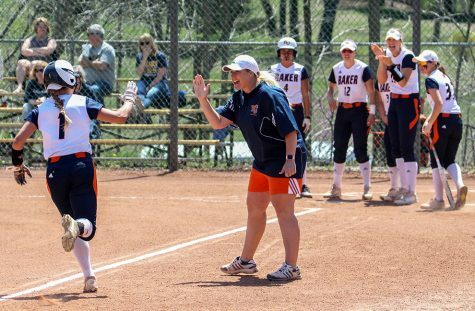 Coach Jamie Stanclift was thankful to the crowded stands that stayed until the game finished around 11 p.m. She called the students one of “the loudest” cheering sections she’d seen in her three years as coach.